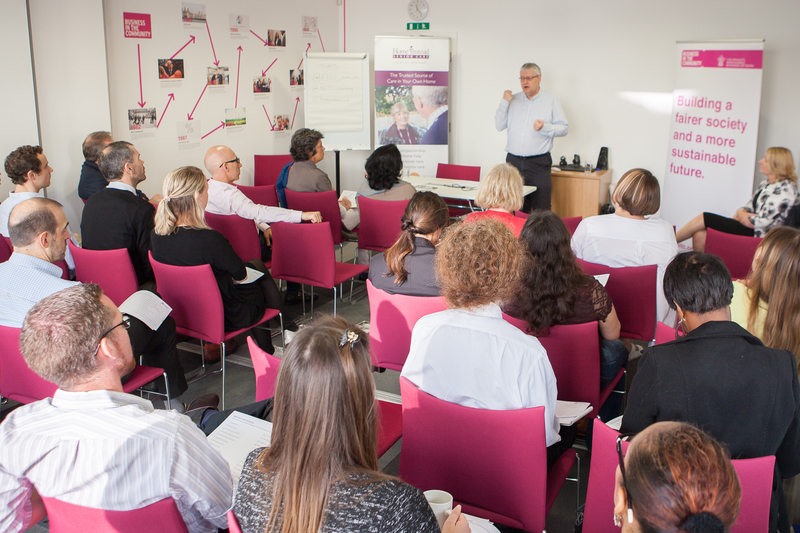 National elderly homecare provider Home Instead Senior Care has helped 40 employees from Business in the Community (BITC) better understand dementia and Alzheimer’s through a bespoke training session held at the business–led charity’s London headquarters. 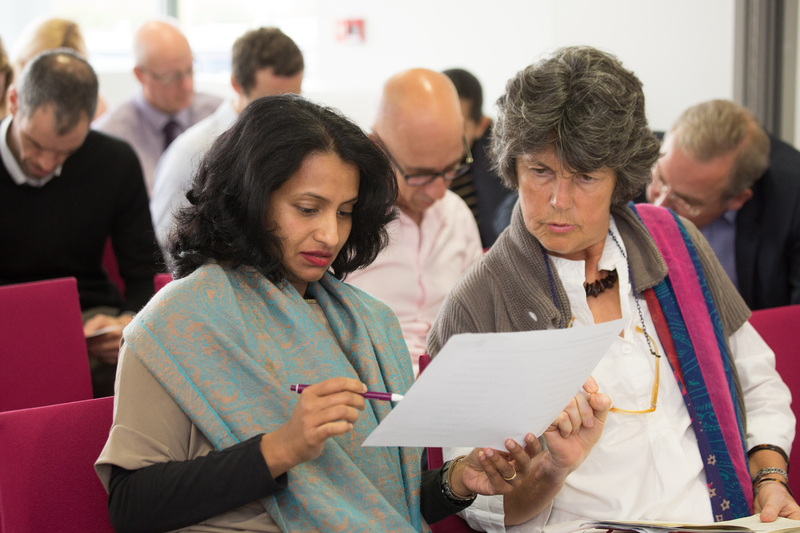 As the Prince’s Responsible Business Network, BITC’s members work together to tackle a wide range of issues that are essential to creating a fairer society and a more sustainable future – across Employees, Employment, the Environment, Education and Enterprise. 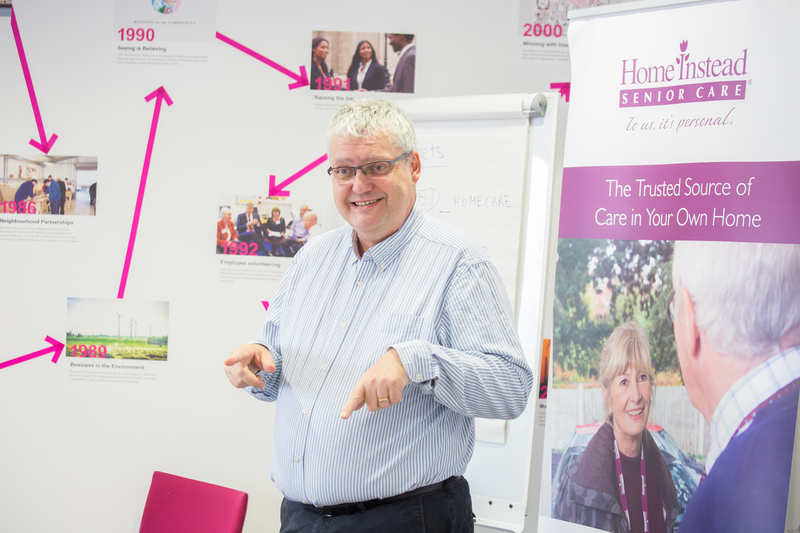 With Home Instead Senior Care’s Managing Director Martin Jones supporting BITC as a member of its Age Leadership Team, the homecare provider offered to hold the dementia and Alzheimer’s awareness raising session for BITC employees based at its Head Office in the capital’s Shepherdess Walk. 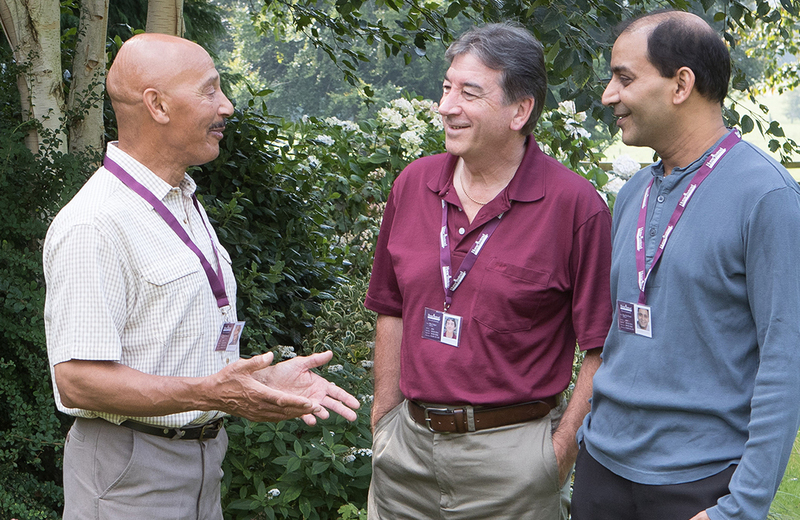 As a senior homecare specialist, Home Instead Senior Care supports many clients who are living with dementia or Alzheimer’s. 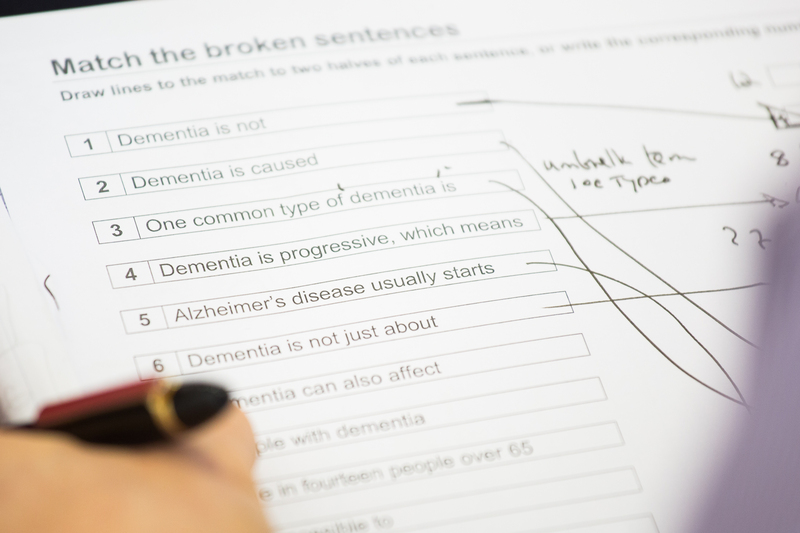 Together with international experts, it has created a qualification in dementia care that has been endorsed by City and Guilds - which around 2,000 of its CAREGivers have undertaken to date. 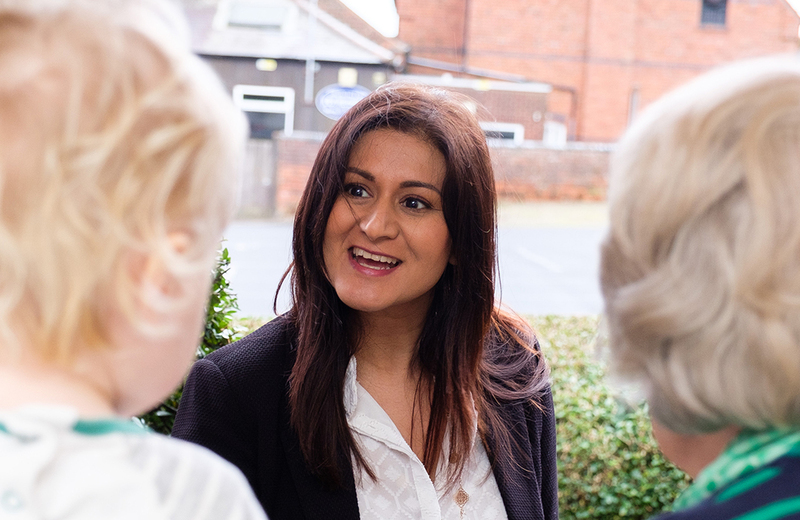 It also provides Family Dementia Workshops to help relatives and members of the wider community to better understand what it is like to live with the condition and the sometimes challenging behaviours associated with it. So far, around 20,000 people have benefitted from the sessions. Sue Waldron from Home Instead’s National Office and Fred Mairet from its Westminster and City of London office shared statistics, science and a host of real life experiences at the specially tailored awareness session for BITC on Monday 19 September.